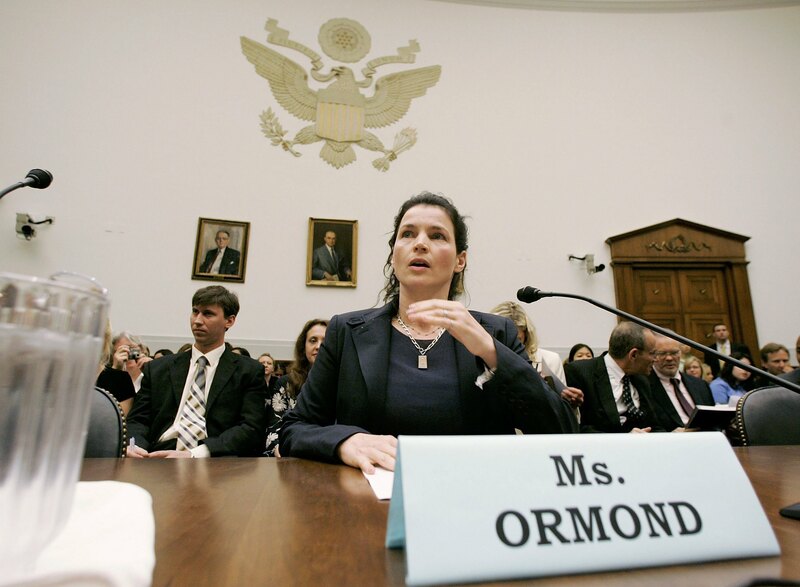 ALEXANDRIA, Va., August 30, 2017 /3BL Media/ - The Electronic Industry Citizenship Coalition (EICC), a nonprofit coalition of leading companies dedicated to improving social, environmental and ethical conditions in their global supply chains, today announced that human rights activist and actress Julia Ormond will provide the keynote address at EICC’s annual conference in Santa Clara, Calif. on Oct. 17, 2017. Julia is the Founder and President of the Alliance to Stop Slavery and End Trafficking (ASSET). She has traveled the world assessing solutions and challenges and has appeared as an expert witness before the U.S. Congress, the UK House of Lords, globally for the United Nations, before corporate influencers, on the global conference circuit and within educational institutions. Julia is also the UN's first Goodwill Ambassador against Trafficking and Slavery. ASSET is the source, chief organizer and co-sponsor of the California Transparency in Supply Chains Act (CA TISC Act), which was passed in 2010 and came into law in 2012. ASSET went on to collaborate with Unseen UK to include and upgrade TISC in the UK Modern Slavery Act of 2015. ASSET works to identify and advance systemic solutions and funding to end enslavement and empower public engagement, with an emphasis on improving the impact of corporate transparency through policy and innovation. These and many other topics will be covered in general and breakout sessions. In addition, members can visit the EICC Education Hub for one-on-one discussions about various EICC tools and programs such as EICC-ON, VAP, and the Learning Academy. EICC's Responsible Electronics 2017 will be followed by the Conflict-Free Sourcing Initiative's Annual Conference and EICC Code training, both of which require separate registration. Responsible Electronics 2017, the CFSI Annual Conference and the EICC Code Training will be held at the Santa Clara Convention Center in Santa Clara, California. Visit the Responsible Electronics 2017 conference website to learn more and register here. For help with registration, or to become a sponsor or exhibitor, contact Valerie Esty. The EICC is a nonprofit coalition of leading electronics companies dedicated to improving social, environmental and ethical conditions in their global supply chains. EICC members commit and are held accountable to a common Code of Conduct and utilize a range of training and assessment tools to support continuous improvement. The EICC is comprised of more than 110 electronics companies with combined annual revenue of greater than $4.75 trillion and directly employing over 6 million people. For more information, visit www.eiccoalition.org and follow @EICCoalition.